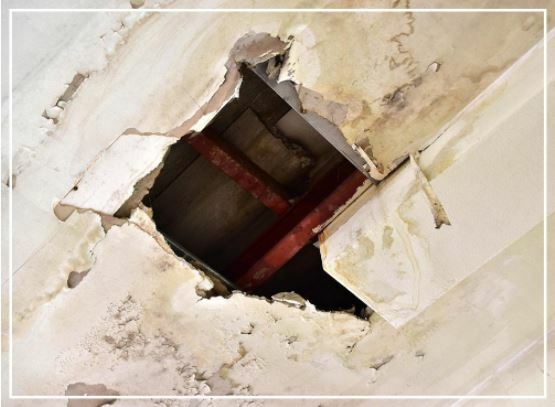 Every homeowner knows that no matter how careful you try to be with your home, something will eventually break or malfunction. Here are four repairs every family home needs from time to time and how to handle them. 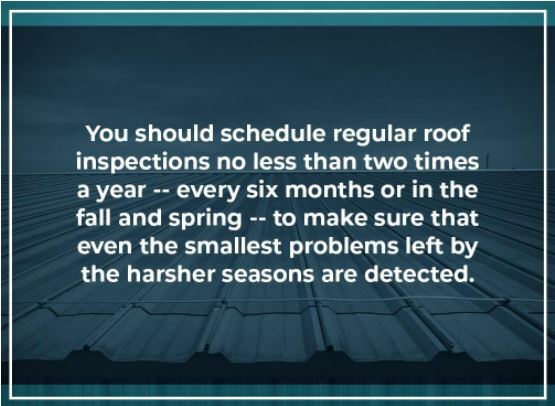 Your roof is the first line of defense for your home. It takes the brunt of rainstorms, blizzards, and endures long hours exposed to the scorching heat of the sun. Due to all of these external factors, your roof will eventually develop weak spots, damaged shingles, or leaks. 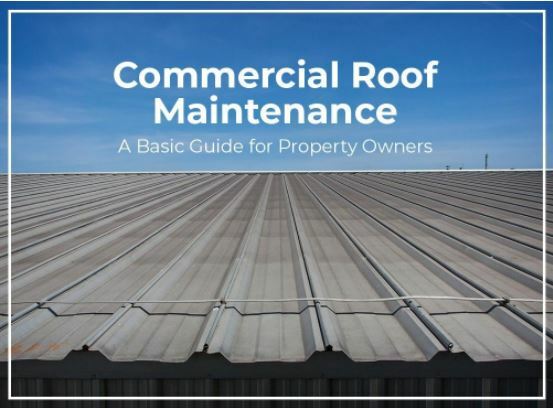 Most professional roofing companies offer warranties on their roofs that range from 10 to 30 years, so if your roof develops damages while under warranty, take advantage of the warranty to help cut the repair costs. One of the most challenging aspects of home ownership is trying to improve the value of your investment. 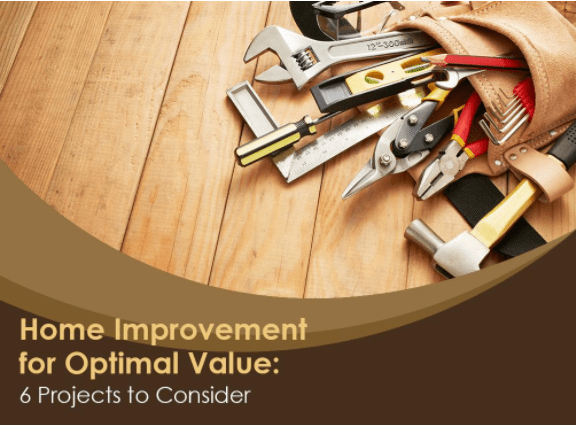 Some homeowners may be lucky enough to have invested in an area where property values keep rising, but many will need to work on their homes to get their desired increase in value. Maybe your kitchen has been remodeled, and now it’s a showcase of glossy metal and glass, of sleek lines and shapes. It could be your bath space is lovely and comfortable enough that every visit seems like a luxury. What about your master suite, with its plethora of down pillows, clean linens and pastel walls? 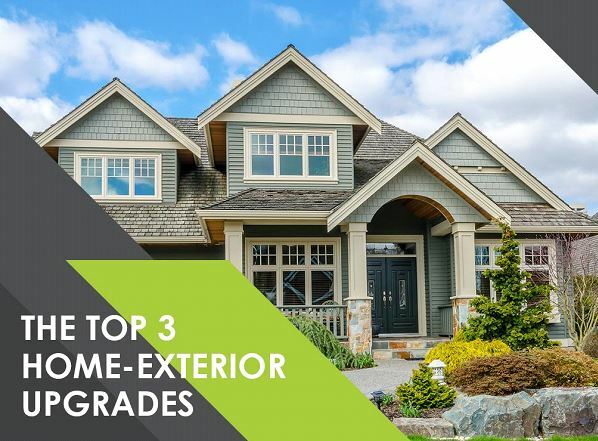 When your home’s interior is already on point, it’s time to focus on exterior upgrades next. 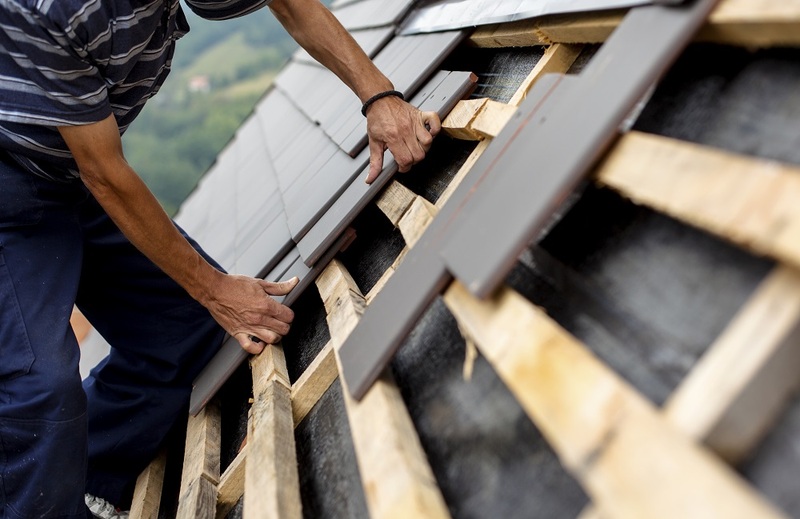 Regardless of whether or not you’re looking to redesign your home, or if your roof was damaged, having your roof fixed is an important aspect of ensuring your home’s stability. After all, the phrase “having a roof over your head” doesn’t just simply you have a home… it should be literally correct as well. 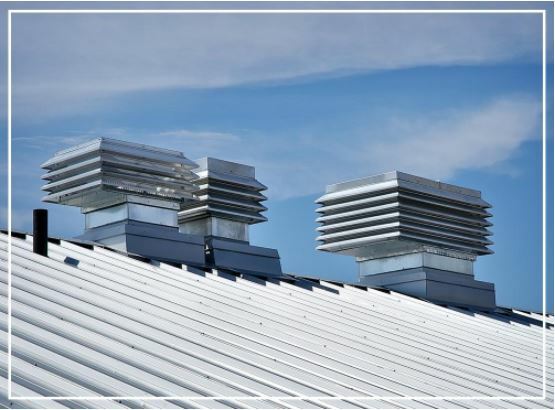 A proper roof over your head can ensure that the interior of your house is protected from various external elements that can damage or ruin your house’s interior, especially when it comes to furniture and appliances. Running a household is a joy that’s practically unequaled. It, at the same time, can also be quite costly and stressful. 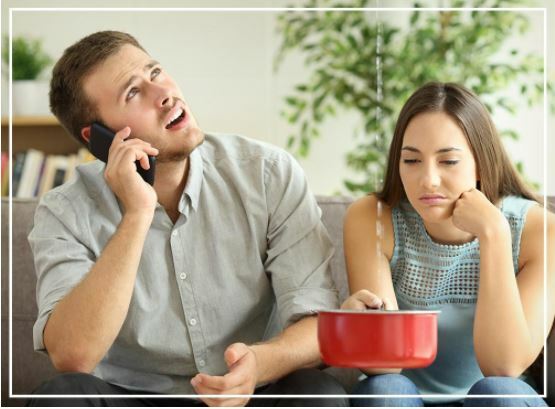 It can be tough to budget in unanticipated home repair costs. So many things can go wrong. 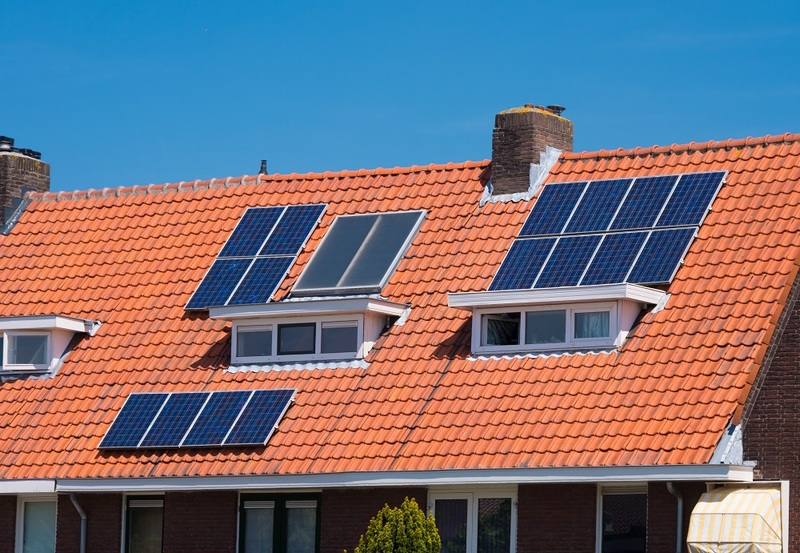 If you want to save money on repair work for your residence, you should pay close attention to these four smart and useful suggestions. You can save money on home repair needs by getting smart and doing things on your own. There are some home repair projects that don’t require qualifications or extensive experience. They just require a little bit of attention and dedication. Fixing most drain clogs tends to be easy. Taking care of blistering and chipping interior wall paint can also be a straightforward task. Why waste your hard-earned money on unnecessary professional assistance? Perhaps you’re planning to bring your SUV or truck to your next family vacation. Well, this would also mean that you have to transport several bags and even baby equipment, if applicable. When going away on a vacation, you have to make several plans to ensure that everything will go smoothly. Well, you should also consider looking through Hilux roof racks, just to make sure that you have that extra storage for your trip.